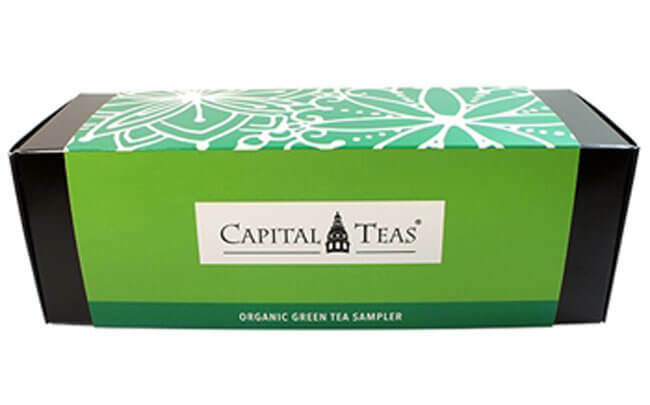 Capital Teas offers over 200 of the finest, natural, and organic teas and infusions to its customers. Its tea selection includes black, pu-erh, oolong, green, white, mate, herbal, fruit tisane, rooibos, and matcha teas. 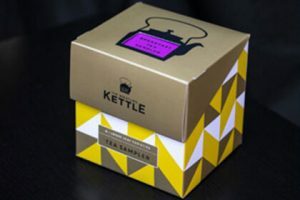 Apart from allowing you to freely browse and purchase the teas and teaware you like, Capital Teas also offers the great TeaLove subscription box to tea lovers who want to receive regular deliveries of high-quality teas. If you choose to subscribe, you can get 3 hand-picked teas every month, 1 oz. each. 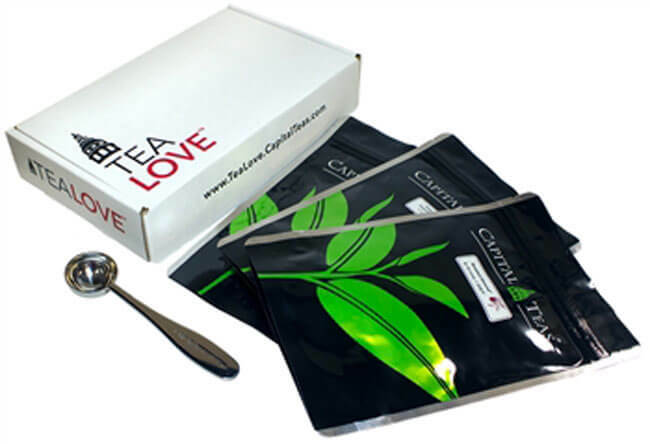 Capital Teas also provides its customers with lovely tea accessories and bonuses that allow them to enjoy their teas even more. Shipments are made each month, on the same day you start your subscription. The price of the TeaLove subscription is truly affordable and shipping comes free of charge with every box. 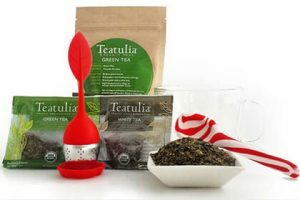 TeaLove subscription also makes for a perfect gift for your friends and loved ones. If you are looking for something more creative, you can find tons of other amazing gifts at Capital Teas, including sampler sets, tea accessories, teapots and tea sets, gift cards and certificates, corporate gifts, tea at-the-office and tea on-the-go gifts, and much, much more. Our ratings are the result of an objective and independent evaluation of TeaLove By Capital Teas, generating the final rating that reflects the overall quality of the product. Ratings may change as the service changes. No user reviews yet! Be the first to review TeaLove By Capital Teas. 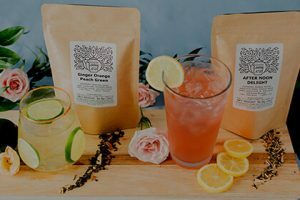 We found 0 verified TeaLove By Capital Teas promo codes for April, 2019. There’s no TeaLove By Capital Teas coupons or discounts right now.